The LS family is a series of engines that are actually really similar to each other. The architect of the Gen III V8 and Gen IV Chevy V8 is actually all the same. The main difference between the engines in the LS family is the displacement, intake, camshaft, and various small details. The LS1 and the LS2 have a lot in common. But, the most obvious difference between the two is the displacement. The LS1 has a displacement of 5.7L, whilst the LS2 has a displacement of 6.0L. This increase in displacement makes the LS2 a little more torque than the LS1. But what about the other differences? Which one is actually the better engine of the two? Well, let’s dive in and compare LS1 vs LS2. Arguably the best parts of the LS engine family are the awesome cylinder heads. Why is this one of the best parts? Because since the whole LS family is so similar, heads can be swapped around for your desired combination. The LS2 and LS6 heads are identical other than the lightweight sodium filled valves in the LS6. But what about the LS1? Well, the LS2 and the LS1 share a lot in common. But, the LS2 head ultimately flows more air than the LS1’s head. The LS2 also has a slightly smaller combustion chamber, which increases the compression ratio. All of these things combined make the LS2 head better than the LS1 head. That’s partially why the later model LS1 came with an LS2/LS6 top end to increase horsepower and torque. There are of course aftermarket cylinder heads for both the LS1 and LS2. Porting and polishing either of these cylinder heads will result in ridiculous amounts of horsepower. One of the main differences between the LS1 and the LS2 is in the intake manifold. The LS2 intake is slightly better than the LS1 intake. How is it better? The LS2 intake has a larger opening and larger intake runners. It’s also designed for a 6.0L motor and flows enough air to keep a 400 horsepower 6.0L happy. The LS1 intake is designed for a 5.7L and flows enough air to keep a 350+ horsepower 5.7L happy. The later model LS1 came with an LS2 intake, which improved horsepower. When dyno testing an LS engine, the LS2 intake will typically make about 10 horsepower more than the LS1 intake. Torque remains virtually unchanged. The LS6 intake, which is essentially a revised version of the LS2 intake typically makes about 4 horsepower more than the LS2 intake. Both the LS1 and LS2 intakes flow really well, but the LS2 is just a little bit better. 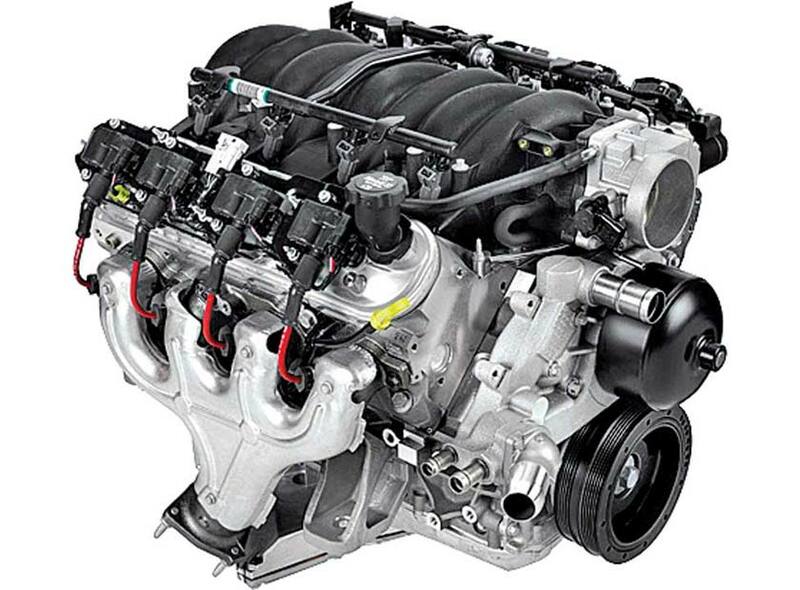 When you first learned/heard about LS engines, which one did you hear about? Chances are you first heard about the LS1 engine, and learned about the rest of the LS family over time. 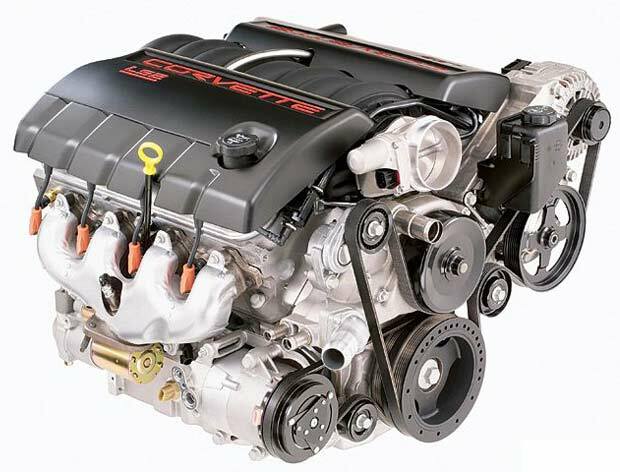 Why is it that most of us hear about the LS1 before any other LS? Probably because it’s one of the most popular. Why is it the most popular? Well, it was the first of the LS family. When Chevy launched the LS family it was a major game changer in the automotive world. The LS2, on the other hand, wasn’t released until later. The LS2 didn’t appear until 2005. It became the new base Corvette engine, as well as being an optional engine for the 05-06 Pontiac GTO. Because of this, the LS2 was also produced in smaller numbers. This makes it hard to find one and also makes it more expensive. You can get an LM7 out of a Tahoe which is basically just a 5.3L version of the LS1. The LM7, however, isn’t what we’re talking about today. Basically, the LS2 is always going to be more expensive to buy than an LS1. All performance signs point to the fact that the LS2 makes more power. You would think the LS2 is the obvious winner here. But, is it really worth the premium price over the LS1? I personally don’t think so. Hell, if I was to build an LS I would start with an aluminum 5.3L from a Tahoe. Those engines are stupidly cheap. So which one is better? The LS1 or the LS2? The LS2 is the better engine. It makes more power and ultimately has more potential with its larger displacement. But, if you are stuck on a tight budget the LS1 will suffice just fine. Thank you, and I truly wish more replies were like this one….!!!! 1. The LS2 has a four inch bore vs 3.9 inches for the LS1. This means that the better flowing rectangular port LS3 heads are a simple bolt on. No such luck with the LS1. 2. Simple emissions gear. The LS2 has no EGR or AIR. The early F-body LS1 has both. And almost all LS1s have AIR. Many people simply run their motors without this smog gear. But if you live in a smog strict area (and cannot legally remove smog gear), it is nice to not have to run EGR and/or AIR in the first place. It simplifies engine swapping and makes for a cleaner engine bay. 3. The LS2 is likely to be cleaner in MUCH better shape. These motors came from more premium models than the LS1. As a result, they are probably better cared for and likely had a less hard life. Matt – No “area” is in the US is it legal to remove the “smog gear”. You might not get checked and forced to have it, but it’s never legal to remove it. “The LS1 intake is designed for a 5.7L and flows enough air to keep a 350+ horsepower 5.7L happy. The later model LS1 came with an LS2 intake, which improved horsepower. When dyno testing an LS engine, the LS2 intake will typically make about 10 horsepower more than the LS1 intake. Torque remains virtually unchanged. This is blatantly incorrect. The LS1 never came with an LS2 intake, as the LS2 was not released until replaced the LS1, and the LS6 intake is a redesigned LS1 intake – not a redesigned LS2 intake. 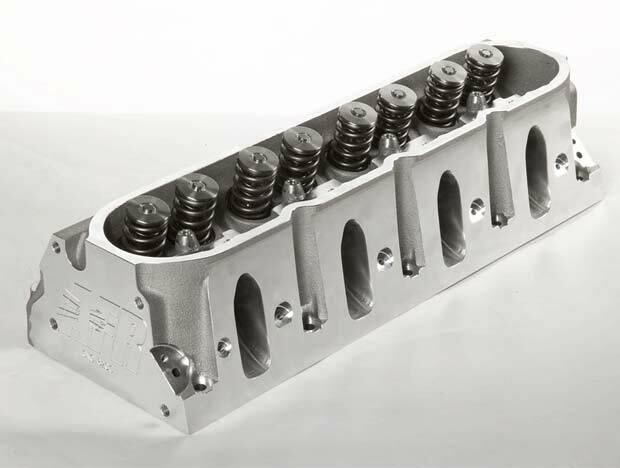 The LS6 intake superceded the LS1 intake as standard on the LS1 beginning in 2001. The LS6 intake has also been shown to out flow the LS2 intake, despite having a smaller 78mm inlet vs 90mm on the LS2. 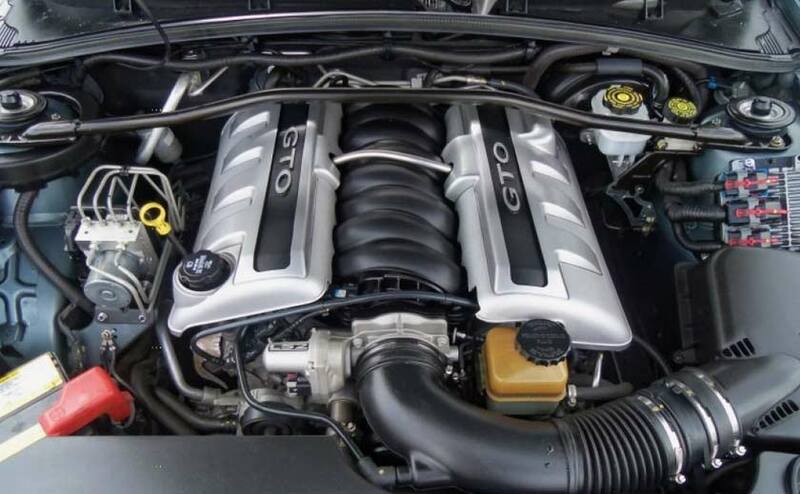 The LS2 was also not an optional engine for the 2005-2006 GTO. It was the *only* engine for the ’05-’06 GTO.